Natures Connection Place in Arlington Washington was the location for this bridal portrait. 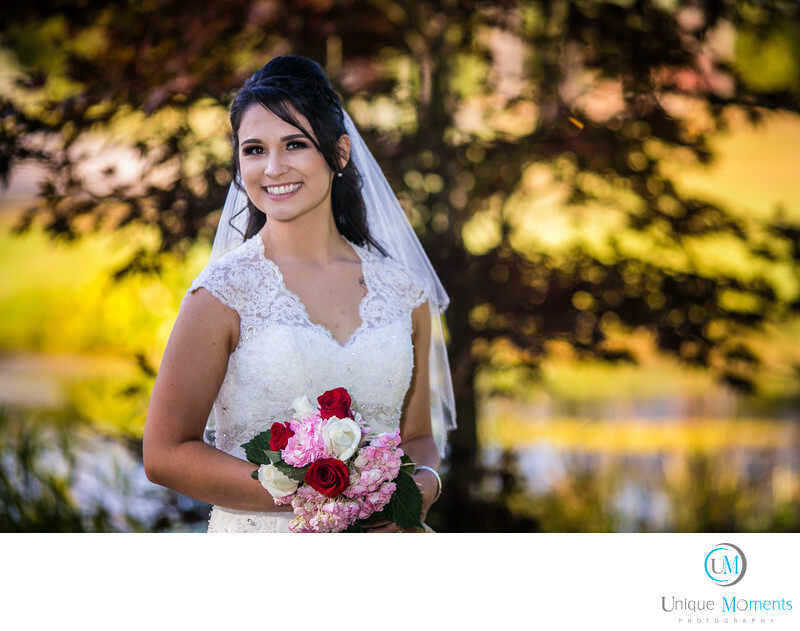 This location is one of the most beautiful outdoor venues we have been in.The bridal portrait is arguably the single most important image of the day. It has to be perfect. Unique Moments Photography would like at least 15 minutes of alone time with the bride and groom so we can capture these very important images. The more time we can build into the time lines the more opportunity to get a variety of shots for the couple. Ideally 30 minutes is enough time to capture a nice selection of images for the couple. Location: 27225 71st avenue NE Arlington WA 98223.